Experience Heart of Leadership© as both a participant on day one and as a facilitator on days two and three, when you will be required to deliver workshop content, facilitate conversations, set-up and debrief activities and receive feedback on your facilitation skills from fellow facilitators and the Master Facilitator. Participate in all aspects of the Workshop, attend all days in full and act as a true participant. Facilitator Accreditation (FA) is not possible if sessions are missed. Facilitate sections of the intervention, as allocated by the Master Facilitator. This requires that you are familiar with the pre-reading and set aside preparation time during the FA. Facilitators will be allocated preparation reading and reflection to complete in the evenings. 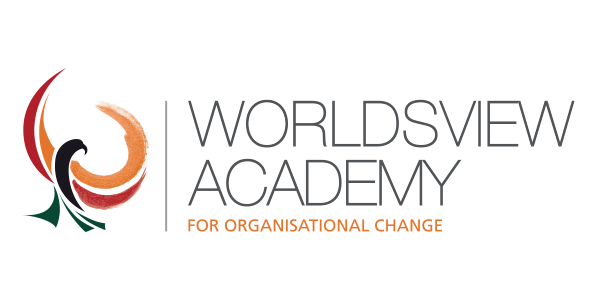 Reflect the principles and skills of the WorldsView Academy facilitation competencies in practise sessions. Respond positively to feedback, make changes as required, showing improvement during the FA. 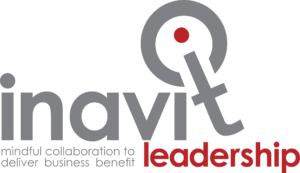 Consultants, team leaders, managers, community leaders, HR practitioners, change agents, OD practitioners, and any other person with training and facilitation experience around leadership.